A car accident in 1991 that almost ended her life at age thirty-nine. Ginny was a well established artist long before the crash and can now walk and talk again, however haltingly, and her art, once resumed, never signaled a break in either her vision or spirit. This art was and is exuberant, inclusive, fearless, and thought-provoking. It is an art unhindered by the supposed limitations of a difficult medium, glass, the traumatic event of the crash, or the frustrations of physical handicap. “I’m big on turning lemons into lemonade,” Ginny remarks rather lightly. A movie about Ginny’s life – titled Ginny Ruffner:A Not So Still Life just had its premier in Seattle’s international film festival, and won the audience award. Click HERE to jump to the movie’s website. Ginny received both her M.F.A and B.F.A. in drawing and painting from the University of Georgia. A recipient of an N.E.A. 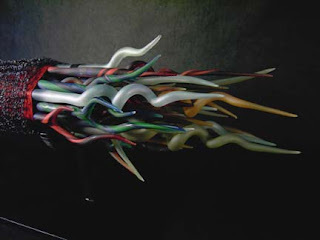 Fellowship, her earlier work uniquely merged the mediums of glassblowing and painting, culminating in her intricate, sculptural constructions. Public collections include the Metropolitan Museum of Art, New York, NY; Renwick Gallery of the Smithsonian Institution, Washington, DC and Musee des Arts Decoratifs, Lausanne, Switzerland. Maurine Littleton Gallery in the Georgetown section of Washington, DC is her gallery, and the gallery shows her work at SOFA Chicago. click HERE to jump to the NPR article online. Shanghi glass artist Lu Chi visited the Washington Glass School, talking about glass techniques and opportunities to exhibit overseas. 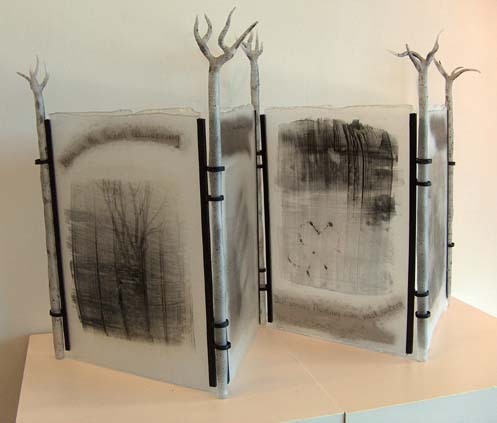 A pioneer of Chinese contemporary glass art, Lu Chi received the very first MFA degree in glass in China from Tsinghua University in Beijing in 2003. 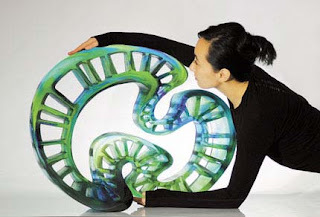 She worked as a university teacher in Shanghai for four years and continued her extracurricular education at the Studio of Corning Museum of Glass in New York in 2006 and 2007. 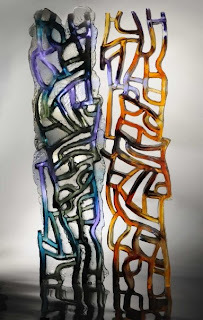 Her works were shown at distinguished venues and international exhibitions such as Glass Art Society 2007 Live Auction in Pittsburgh, “Glass Now 2008″ in Philadelphia and a group exhibition in Leo Kaplan and New York. 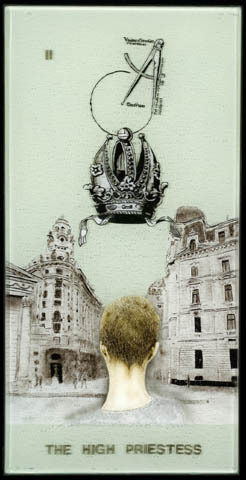 Lu’s work will be shown at SOFA Chicago in November, at Navy Pier. 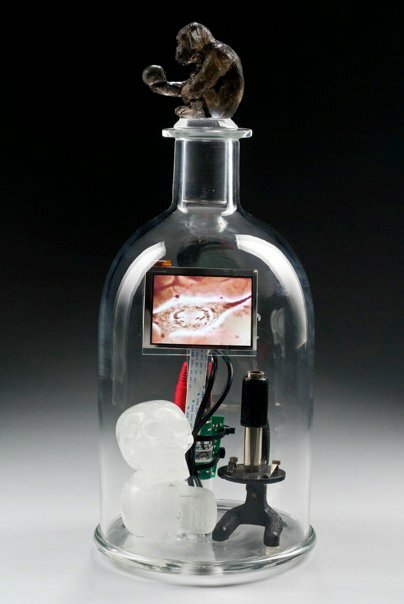 Lu’s kilncast glass sculptures are complex forms created in clay and produced using the “lost wax’ process. Her largest works are more than 1 meter high. It takes an average of three months to finish one sculpture. Each sculpture can weigh up to 40 kilograms. Click HERE to jump to her website. The Daily Art Muse blog most recent posting focuses on our own flameworker extraordinaire Elizabeth Mears. The blog article continues with some of the collaborative work that Liz creates with her daughter L Lindsey Mears. Lindsey is an an artist in her own right creating art books, prints, and assemblages. Click HERE to jump to the Daily Art Muse blog posting. The staff of the DC Shorts Film Festival crew held a team building event at the Washington Glass School. DC Shorts focuses on independent short films, created by new and established filmmakers. The film festival produced by DC Shorts was also chosen by the readers of the Washington City Paper as the area’s best festival (and this region has more than 50 film festivas a year!). Glass has the ability to bring out the best of anyone! 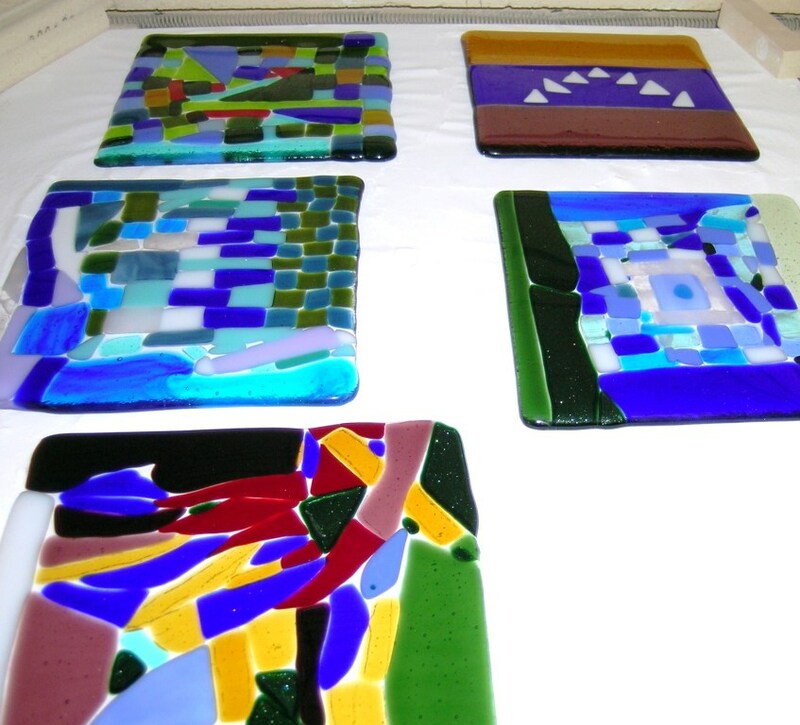 If you are interested in having an event at the Washington Glass School, please call 202 -744.8222. 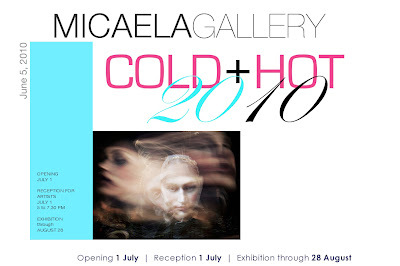 > San Francisco’s Micaela Gallery features the work of Washington Glass School artists Michael Janis and Tim Tate in an exhibition of sculptural glass art titled COLD + HOT 2010. Micaela Gallery showcases fine art and sculpture, and was one of the best of the US galleries featured at Art Basel, Switzerland. The title Cold + Hot references the processes used by glass artists to form the medium. Featured glass artists include: Peter Bremers, Kathleen Elliot, Michael Janis, Michelle Knox, Weston Lambert, Carol Lawton, Silvia Levenson, Susan Longini, Thomas Scoon, Carmen Spera, Tim Tate and Kristina Uslar. 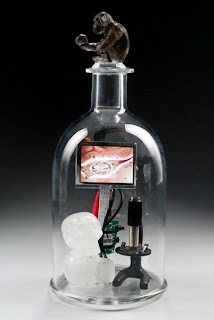 Tim Tate, whose cross-over work of digital media and video pushes the debate between fine art and craft will be showing his videos in the photograph/video gallery within the main art gallery, along with photographs by Mark Leibowitz. A Facebook campaign to get Tim Tate’s work into the Hirshhorn Museum is underway. The group is dedicated to dedicated to convincing the curatorial staff and acquisition committee of the Hirshhorn Museum and Sculpture Garden to finally purchase and exhibit some of the amazing video art pieces from Tim Tate. The Washington Glass School’s Tim Tate is one of the most renowned award winning artists in this region. He works in self-contained video installations and projections. Click HERE to jump to the Facebook group. - Swanson Reed Gallery, Louisville, KY.
- Fuller Museum, Brockton, MA. >Thomas S. Buechner, who was the founding director of the Corning Museum of Glass and was the director of the Brooklyn Museum in the 1960′s, died on Sunday at his home in Corning, NY. He was 83. Mr Buechner, a painter and illustrator, served for 10 years as the director of the Corning Museum of Glass before becoming director of the Brooklyn Museum in 1960. At 33, he was one of the youngest museum directors in the United States. He recently had a retrospective of his artwork exhibited at Alexandria’s Principle Gallery. Click HERE to jump to the NY Times obit on Thomas Buechner. Each year, The Corning Museum of Glass conducts a worldwide competition to select 100 images of new works in glass. A committee drawn from designers, artists, curators, and critics makes the selection. The publication is intended to keep its audience, which includes museums, artists, libraries, collectors, scholars, and dealers, informed of recent developments in the field. 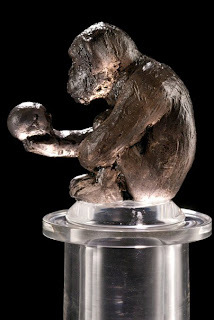 Objects considered excellent from any of several viewpoints—such as function, subject matter, aesthetics, and technique—will be chosen. The objects selected will be published in color with the names of the makers and brief descriptions of the pieces. Participants are requested to complete the entry form, submitting a total of three digital images illustrating one work per image. Digital photographs, which should be made using the highest-resolution setting on the camera, must be of actual objects designed and made between October 1, 2009, and October 1, 2010. 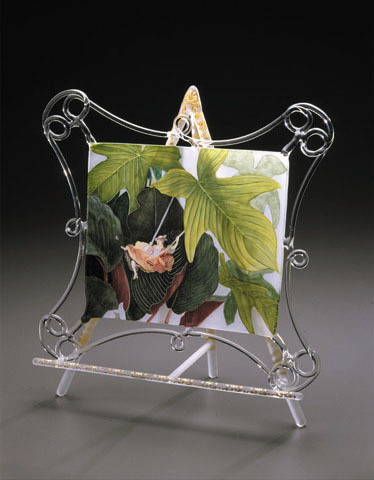 Click HERE to jump to CMOG entry prospectus. 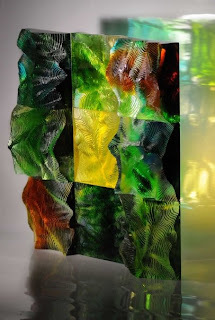 Click HERE to see some of the winners of New Glass Review 31. Representatives from one of the world’s leading glass art education centers – the UK’s University of Sunderland and National Glass Centre met this week with the directors of the Washington Glass School to discuss collaborative educational opportunities between the two glass schools. Residencies both here at the Washington Glass School and at the University of Sunderland, exhibitions and how to enable a free exchange of ideas, students and staff are amongst the topics to be worked through. It would be very exciting to have many of the UK glass artists we first met at the Artomatic-sponsored “Glass 3” collaborative exhibit between 3 world glass centers held in 2008, and saw more of during the critically acclaimed Artomatic 2009, come and teach their techniques and tricks. We will post more information on this topic as this collaboration develops.